Note: More than 300 languages were identified in total. Note: More than 100 religions were identified in total. Note: More than 300 ancestries were identified in total. According to the 2016 census, 1 in 10 Aboriginal and Torres Strait Islander people speak an Australian Indigenous language at home. Note: 150 Australian Indigenous languages were identified in total. The Indigenous people of Australia are the traditional custodians of the land, having inhabited it for an estimated 80,000 years before it was colonised. In the late 18th century, British officials established the country as a penal colony for the convicts of the British Isles. As the land was colonised, the Aboriginal and Torres Strait Islander populations were dispossessed of their land and their societies were fractured and marginalised. The social makeup of the country was dramatically changed and a European-like cultural mainstream came to be established. 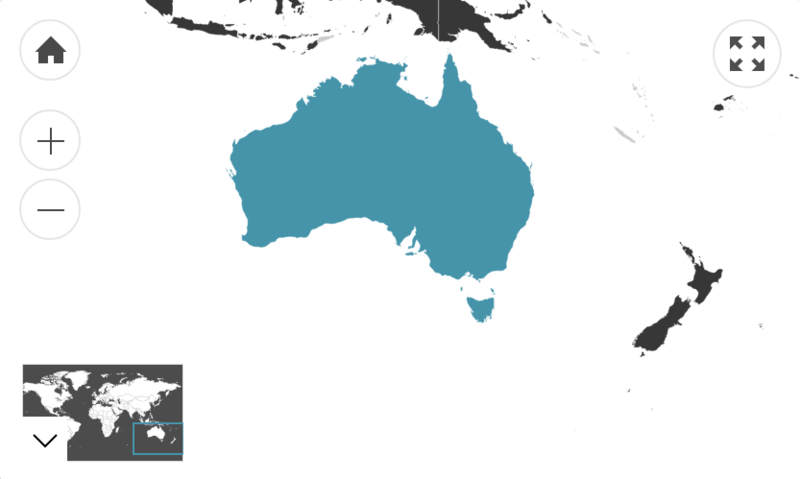 The following cultural information depicts this newly dominant culture – a Westernised society whose values have been influenced by continual migration to the Australian continent in the last 250 years.